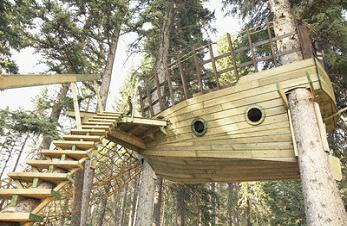 Edge Structures provided structural engineering services in connection with this innovative play environment. 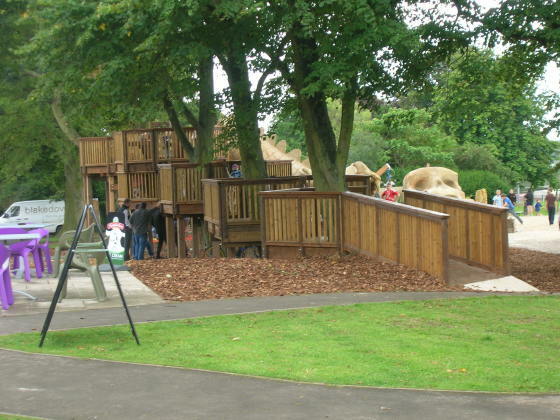 We worked with the project team to develop a safe but exciting play environment including a tree house walk way, and a timber shipwreck to house various climbing frames and slides. 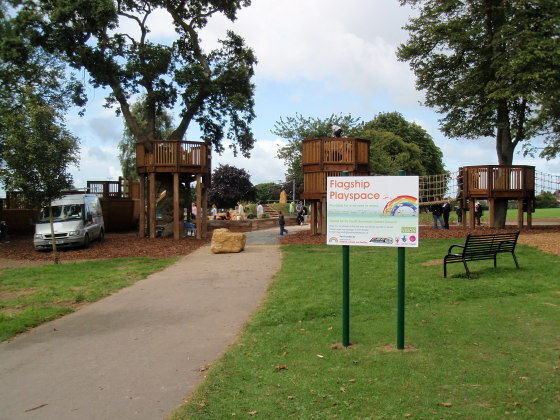 South Somerset District Council secured 50% of the capital cost from the Big Lottery Fund, and funds were made available from Yeovil Vision.